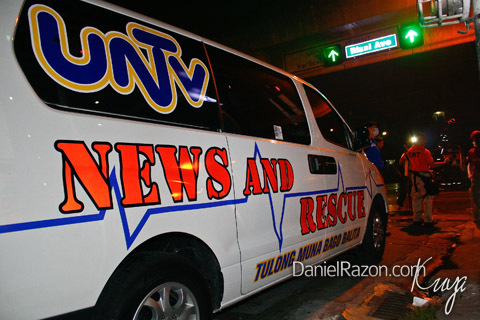 For its massive emergency response operations during the peak of the New Year revelry, UNTV, led by Daniel Razon, deployed news-and-rescue- mobile units and response teams around Metro Manila in line with its new brand of journalism, Tulong Muna Bago Balita (Assist Before Reporting). 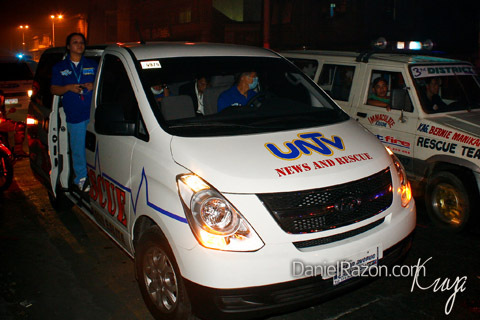 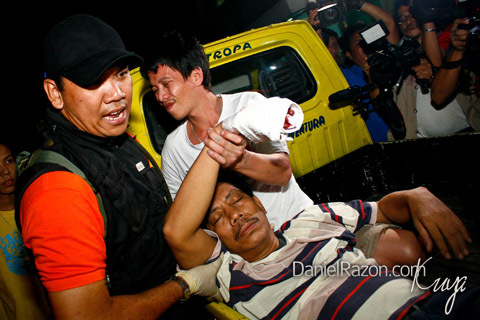 IN PICTURES: UNTV Medical Mission in Brgy. 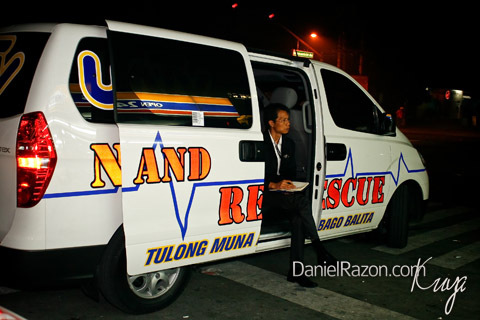 Sampaloc, Apalit, Pampanga.